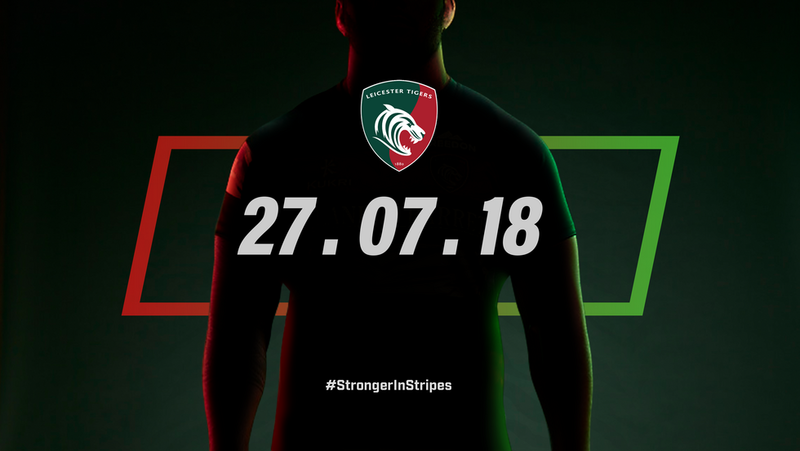 Catch the first glimpse of the new Leicester Tigers home jersey in our first teaser video below. The Premiership club will be building up the excitement sharing sharing teasers with fans across social media in the build-up to the full home and alternate kit reveal on Friday, July 27. Fans will be able to place their pre-order from July 27 with the the club aiming to have both kits in stock and in store for early September ahead of the first home fixture of the Gallagher Premiership season against Newcastle Falcons.